We offer event packages to fit all event types, group sizes, and budgets. Our goal is to make your event as easy and seamless as possible so everyone has the safest and most memorable experience.  "I couldn't have asked for a better experience. 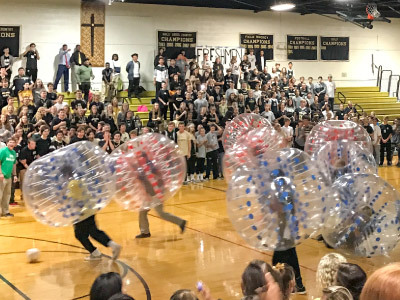 Our students laughed their way through the night and kept asking us when we'd have another BubbleBall event. I felt support by the Wonderfly Games team throughout the planning process which made the actual day so easy! The Wonderfly Games team brings passion, positivity and professionalism to their events and I would absolutely use this company again for any event where I needed something fun, safe and unique!" "I couldn't have asked for a better experience. Wonderfly Games came to our Terps After Dark event at UMDCP and successfully ran three BubbleBall games at once. 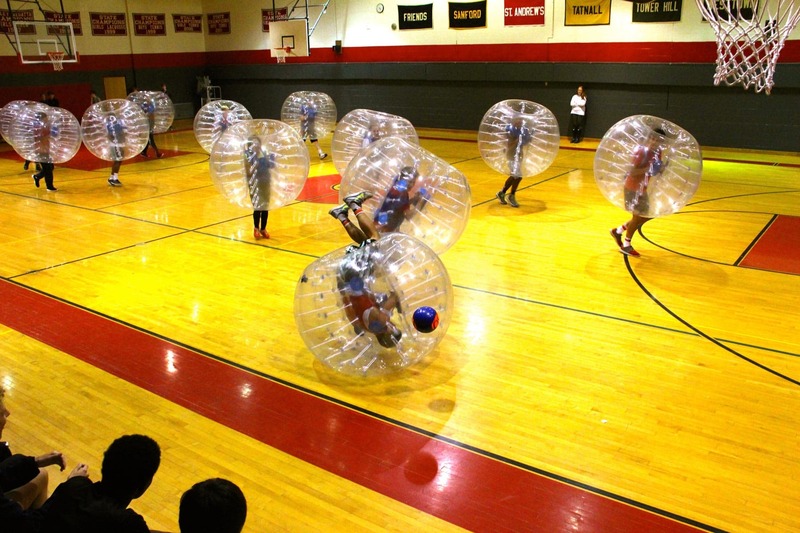 Our students laughed their way through the night and kept asking us when we'd have another BubbleBall event. Wonderfly Games brings passion, positivity and professionalism to their events and I would absolutely use this company again for any event where I needed something fun, safe and unique!" We offer event packages to fit all school event types, group sizes, and budgets. Our goal is to make your event as easy and seamless as possible so everyone has the safest and most memorable experience. Our team will handles all the detail of your school game rental. We will plan with you in advance, deliver and set up the equipment, and provide trained Wonderfly Games event coordinators to teach everyone how to play, referee the games and make sure everyone is having a super great time! 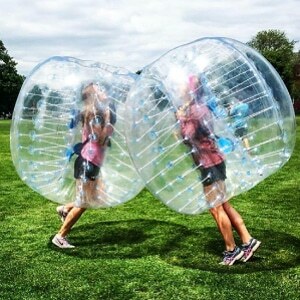 Our games include Bubble Ball, Arrow Tag, and Giant Hamster Balls. Select any game you want or book multiple school games for the ultimate school event.  Want to check availability for your date? 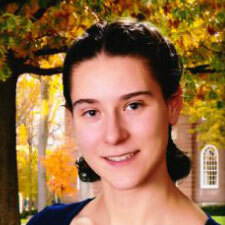 "We are so thrilled with our experience with Wonderfly Games! We look forward to using them for all of our events! Thank you so much!"  We've made it SUPER EASY to set up your event. Reserve BubbleBall, Arrow Tag, and/or Giant Hamster Balls. Book multiple games and 25% on the extra games! Book online or schedule a call to get started. We are happy to recommend games, packages or locations, if needed. Our coordinators will deliver all game equipment and set everything up. Did we mention that delivery is always free? 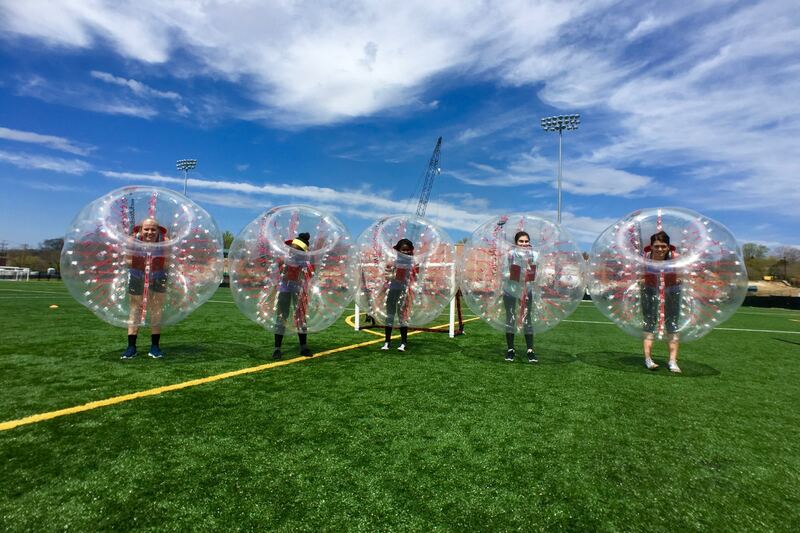 BubbleBall is a mix of bumper cars, sumo, and ridiculousness. You are protected by a giant bubble that covers you from your thighs to above your head. You can get knocked down and flip over without feeling a thing! 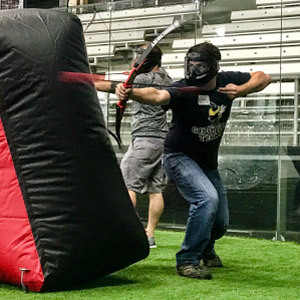 Arrow Tag is a hybrid of dodgeball and paintball. You use your bow & foam-tipped arrow to shoot opposing players. Dodge incoming arrows, let your arrows fly, and take out your opponents! 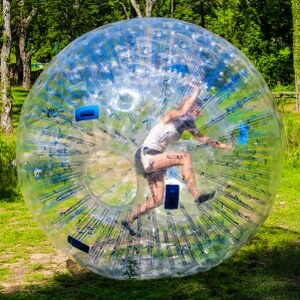 Hamster Balls add large-scale, epic fun to any company event. Get inside and roll around like you are in your own personal moon bounce. Relay race your co-workers, bump into them, and enjoy the thrill of 360 degree fun! Is there a size/weight limit? Our games work for people of all ages and sizes. We have three sizes of bubbles so BubbleBall can be enjoyed by kids as young as 5 years old and adults as large as 300 lbs. There are no size limits for Arrow Tag or Hamster Balls. Please let us know in advance if any players are younger than 8 years of age or heavier than 250 lbs so we can bring the appropriate equipment. How Much should We rent? You do not need to rent as many bubbles or bows as you have players. 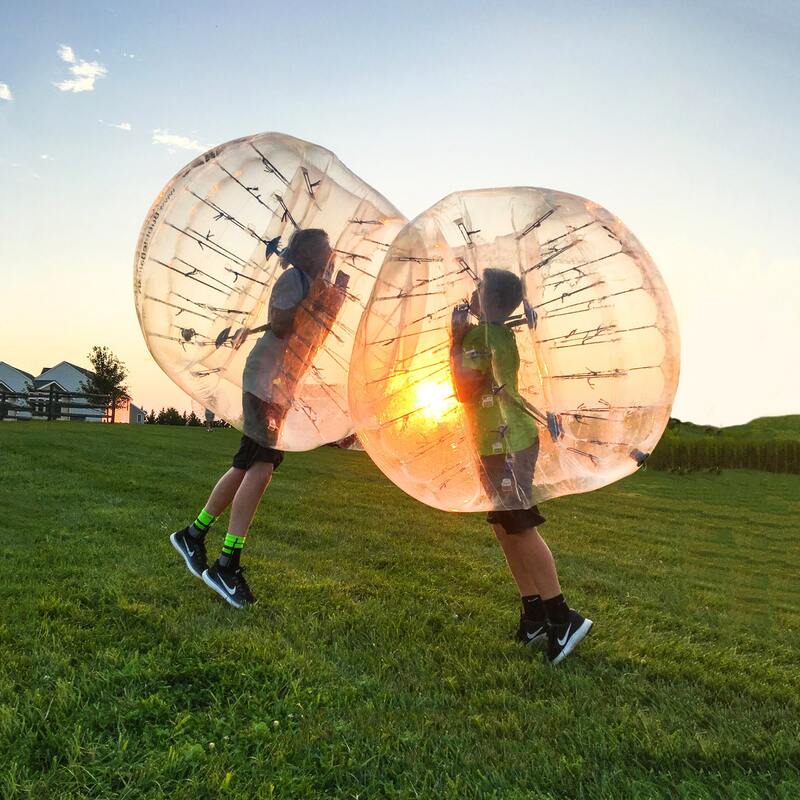 BubbleBall and Arrow Tag are tiring and we allow an unlimited number of players so we often recommend renting less equipment than the # of people taking turns. For example, ten bubble suits can comfortably entertain 15-20 people per hour. It takes just a few seconds to get in and out of a suit, so swapping out players is a breeze. We've worked with groups of over 500 in the past. We cannot play BubbleBall in the rain or snow. Fortunately, we have a free rescheduling policy in the event of bad weather or other conditions that prevent us from performing the rental that are out of the customers control. We can also move your event indoors, if space is available. To reserve date, just submit a rental request or give us a call at (844) 344-2867. Our dates fill up fast so we recommend booking 3-4 weeks in advance. Wonderfly Games™ is the #1 event activity entertainment company in the Mid-Atlantic area, serving Maryland, DC, Virginia, Pennsylvania and New Jersey. We create one-of-kind experiences for all ages and athletic abilities. Games currently include BubbleBall, Hamster Balls, and Arrow Tag. Our five-star reviews and dedication to customer experience speak for themselves. Are you ready to play?! ✓ Are you looking for the best school event ideas? ✓ Have you ever asked yourself, are they any school gym rentals near me? ✓ Want to check "fun activity" off your school event checklist? ✓ Want something different than what the same old rental company offer?